Ben Whishaw covers the fall-winter 2018 issue of Another Man . Ben Whishaw is Another Man's latest cover star. 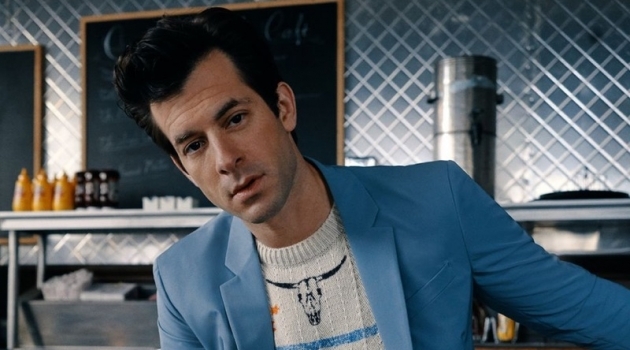 The English actor covers the magazine's fall-winter 2018 edition, which is dubbed its "Romance and Ritual" issue. Willy Vanderperre photographs Whishaw, while Alister Mackie handles styling. 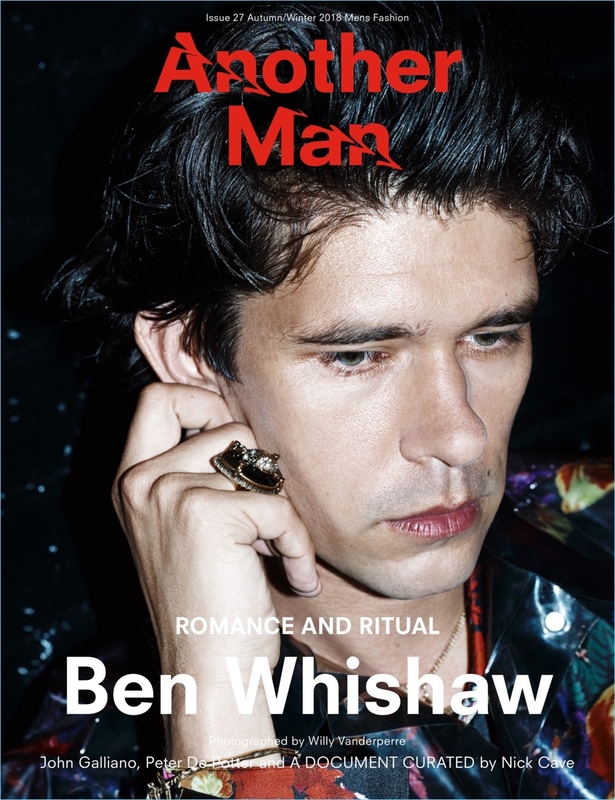 Connecting with Another Man , Whishaw discusses romance. When I was younger, starting out in acting, I was obsessed with love and trying to find it. Whishaw continues, But I feel we're not living in very romantic times, don't you think? 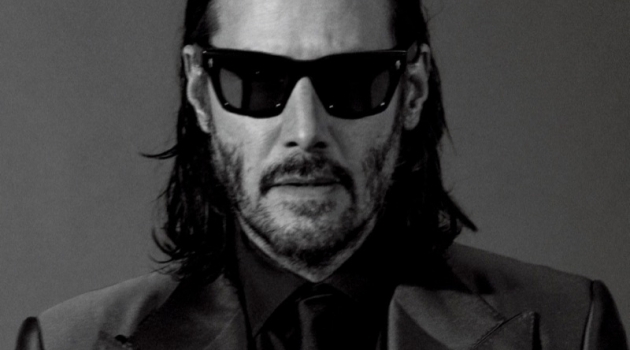 The 37-year-old actor explains, We're not living in a time where people value not knowing something. They value everything being laid out and advertised. And that’s how people get a sense of self-worth–of being seen and being known. The demonstration of your individuality is everything. 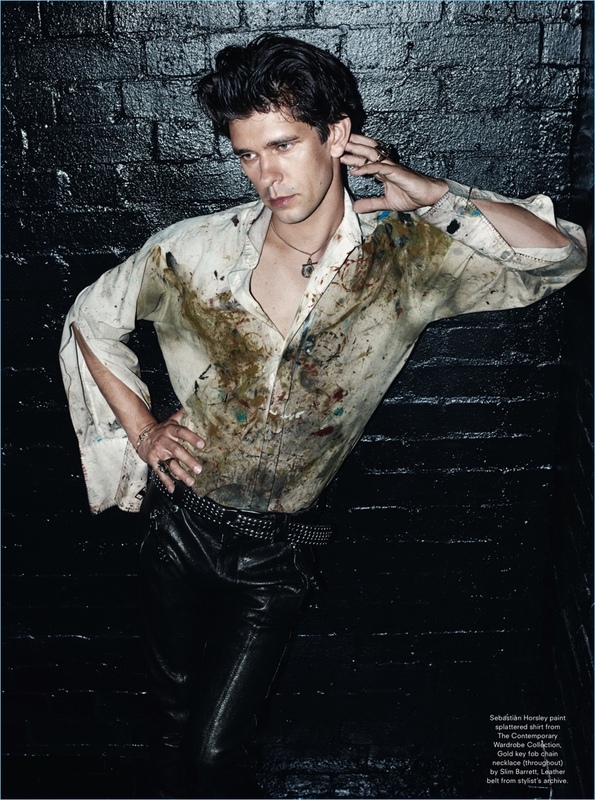 Rocking leather pants, Ben Whishaw wears a Sebastian Horsley paint splattered shirt from The Contemporary Wardrobe Collection. Front and center, Ben Whishaw dons a pinstripe suit from Alexander McQueen with a Turnbull & Asser shirt. 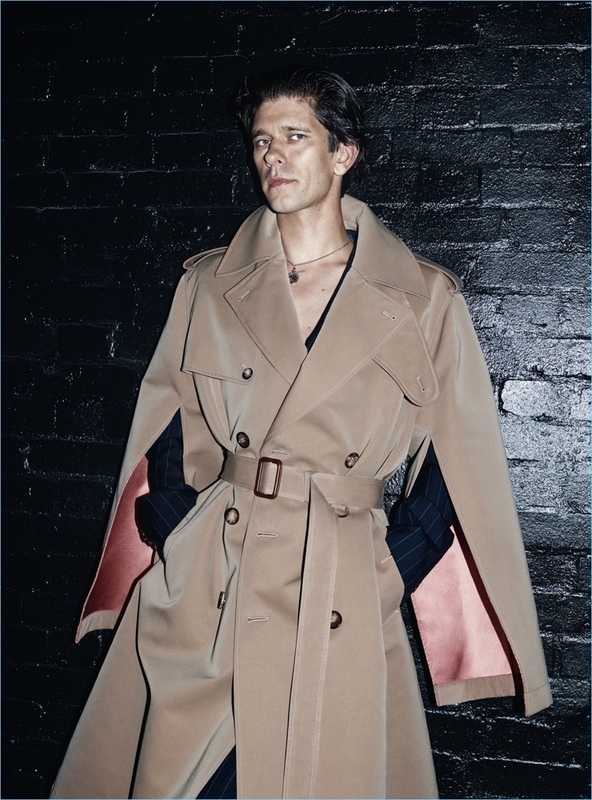 A chic vision, Ben Whishaw wears an Alexander McQueen double-breasted trench coat. Starring in a photo shoot, Ben Whishaw wears a Givenchy leather trench coat with a shirt from The Contemporary Wardrobe Collection. 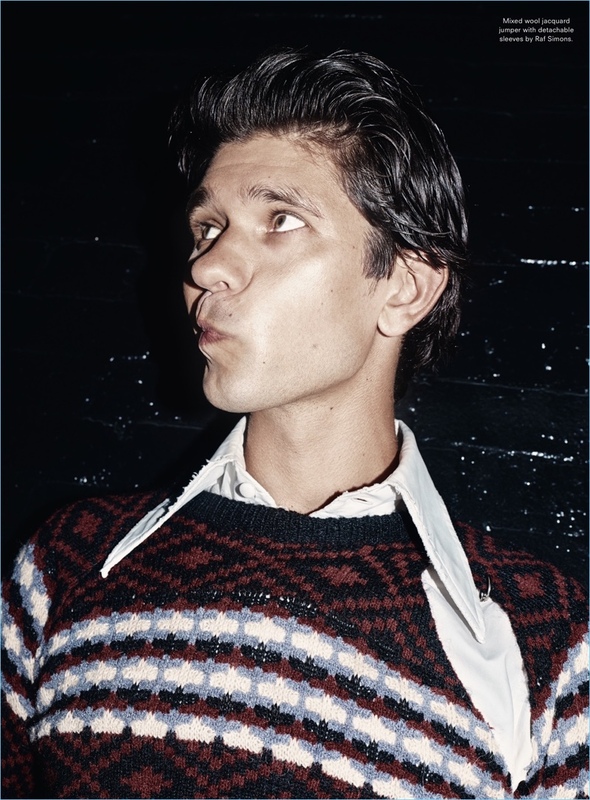 Making a silly face, Ben Whishaw wears a Raf Simons sweater.